Topsy Baits is the largest supplier of farmed live bait in Europe. Live worms are exported to some 14 countries and another 40 countries are supplied with frozen worms as maturation feed for the aquaculture industry. 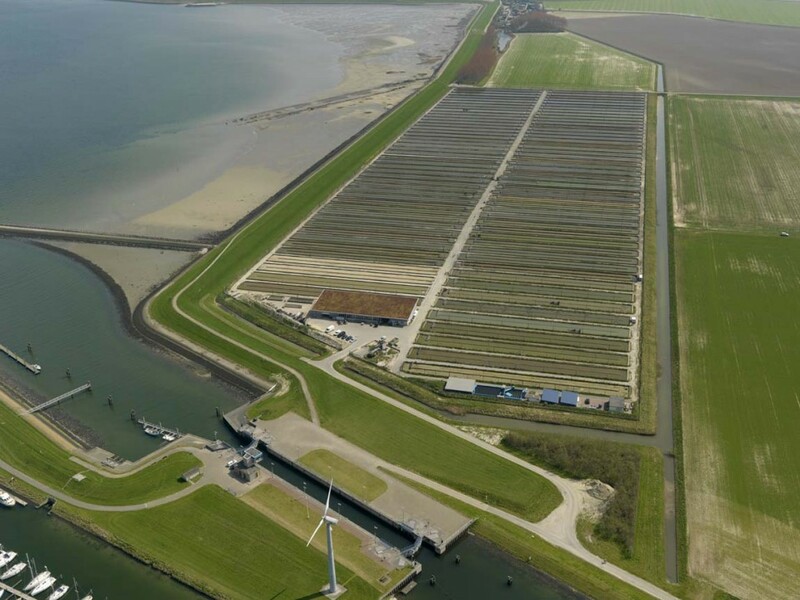 Topsy Baits is located in the south-western part of the Netherlands and uses seawater from the national nature reserve Easterscheldt Bay to farm the marine Polychaete Nereis virens under extensive natural conditions. The annual production exceeds 100 tonnes.